A new innovation fund is set to cut emissions and boost investments in Alberta after the province announced $70 million in funding through the industrial efficiency challenge. The money comes from Alberta’s climate leadership plan and will leverage more than $200 million in 11 Alberta projects which are expected to eliminate more than 5.3 million tonnes of carbon dioxide equivalent, the province said. Two of the projects will see low-carbon fuels used to make cement and another recovering heat from a refinery to generate electricity. “These innovative technologies will help our major industries reduce emissions while creating jobs, cutting costs and making them more competitive in global markets,” said Shannon Phillips, Minister of Environment and Parks in a statement. The projects were selected and funded through Emissions Reduction Alberta, an organization working to accelerate development and demonstration of emission-reducing technologies. If successful, the province said many of these new technologies are adaptable across industrial sectors. 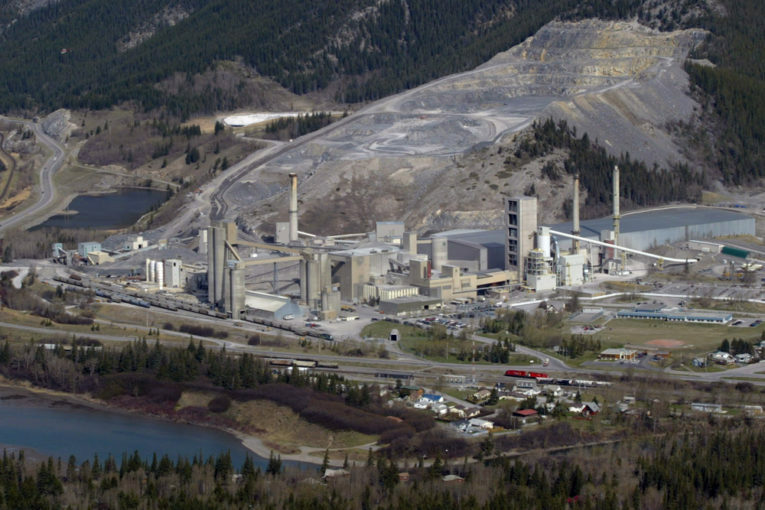 Kate Strachan, plant manager for Lafarge Exshaw cement plant which received funding, said the funding will help the company better understand environmental benefits. “The Exshaw low-carbon fuels project will go a long way in helping us reach our ambitious corporate goal to produce 40 per cent less net CO2 per tonne of cement by 2030. This support from ERA helps us move this project forward,” said Strachan.